Maseur Invigorating Massage Sandals have been designed to soothe and comfort sore, tired feet. Featuring flexible nodules that massage and invigorate with every step, as well as a specially contoured footbed to help correctly align your feet to relieve pressure and stress, you'll discover a whole new world of comfort. 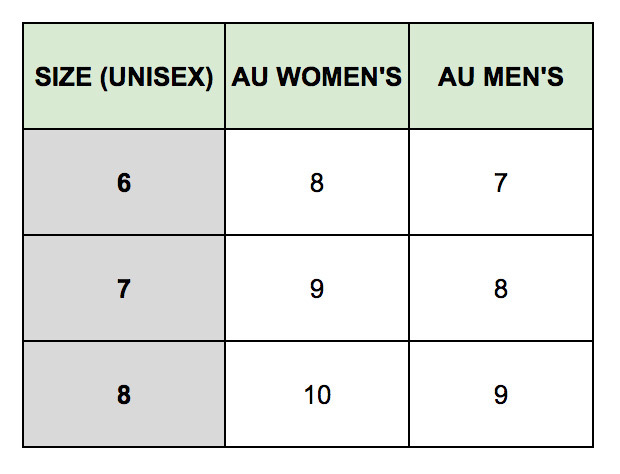 Available in unisex UK sizing - see size chart for correct fit! The original foot massage sandals. A quality product.